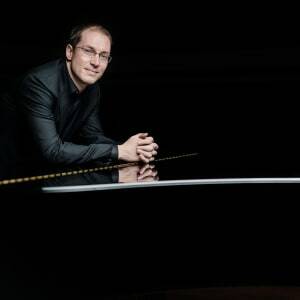 Gilles Vonsattel | The Chamber Music Society of Lincoln Center. 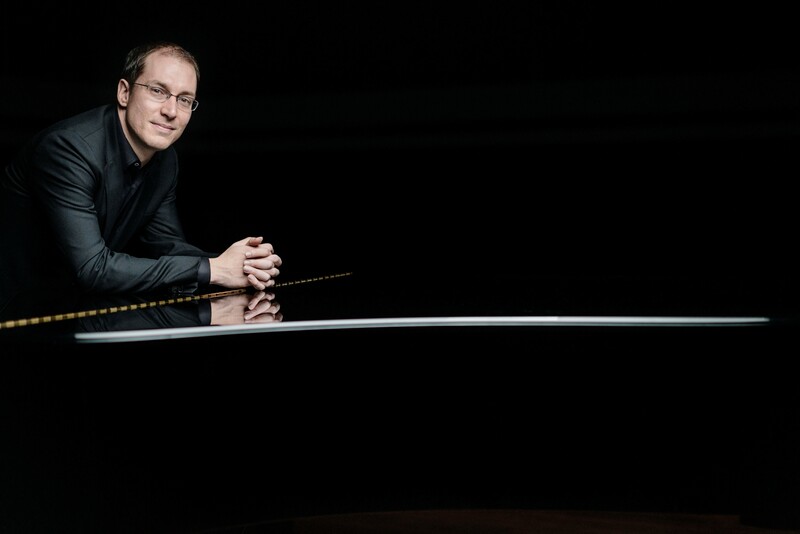 Swiss-born American pianist Gilles Vonsattel is an artist of extraordinary versatility and originality. He is the recipient of an Avery Fisher Career Grant and the Andrew Wolf Chamber Music Award, and winner of the Naumburg and Geneva competitions. He has appeared with the Munich Philharmonic, Orchestre Symphonique de Montréal, Boston Symphony, and San Francisco Symphony, and performed recitals and chamber music at Ravinia, Tokyo’s Musashino Hall, Wigmore Hall, Bravo! Vail, Chamber Music Northwest, La Roque d’Anthéron, Music@Menlo, the Lucerne festival, and Spoleto USA. Deeply committed to the performance of contemporary music, he has premiered numerous works both in the United States and Europe and worked closely with notable composers such as Jörg Widmann, Heinz Holliger, and George Benjamin. Recent and upcoming projects include appearances with the Chicago Symphony (Bernstein’s Age of Anxiety), Gothenburg Symphony (Messiaen’s Turangalîla Symphonie), Orchestra della Svizzera Italiana (Berg’s Kammerkonzert), Mozart concertos with the Vancouver Symphony and Florida Orchestra, as well as multiple appearances with the Chamber Music Society. An alum of The Bowers Program (formerly CMS Two), Mr. Vonsattel received his bachelor’s degree in political science and economics from Columbia University and his master’s degree from The Juilliard School. He is on the faculty of the University of Massachusetts at Amherst.